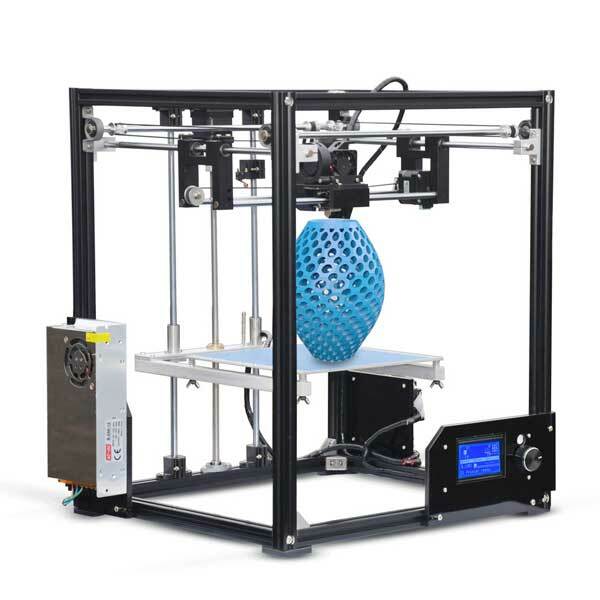 The FLSUN Cube is a large volume budget 3D printer kit made by FLSUN, a manufacturer from China. 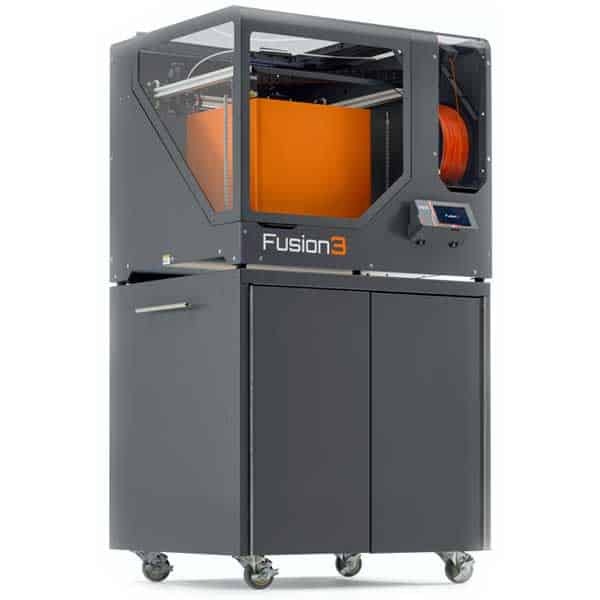 This affordable 3D printer is also known as the FLSUN Metal Frame Large Print Area. 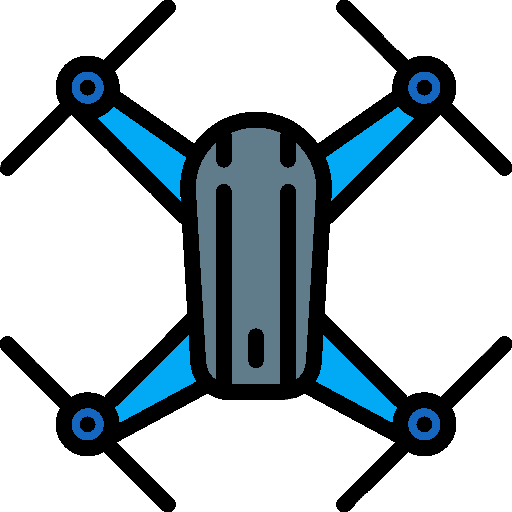 Some users have reported missing parts and a non-helpful customer service. Automatic bed leveling: to avoid time-consuming manual calibration. 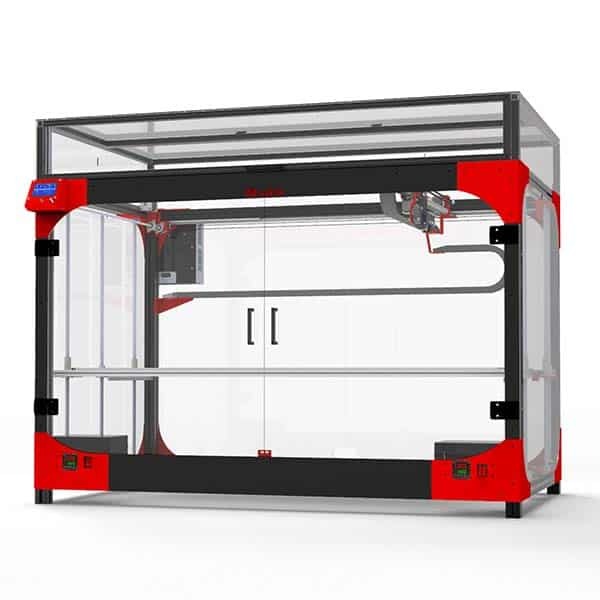 Large build volume: enables users to 3D print large parts. 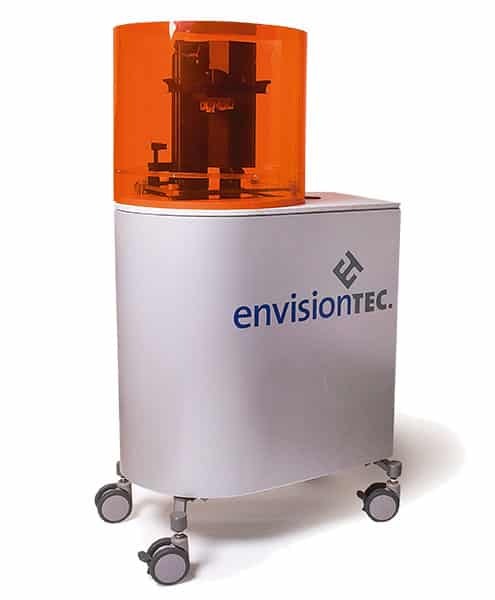 Heated print bed: allows to 3D print ABS, HIPS, and other materials. 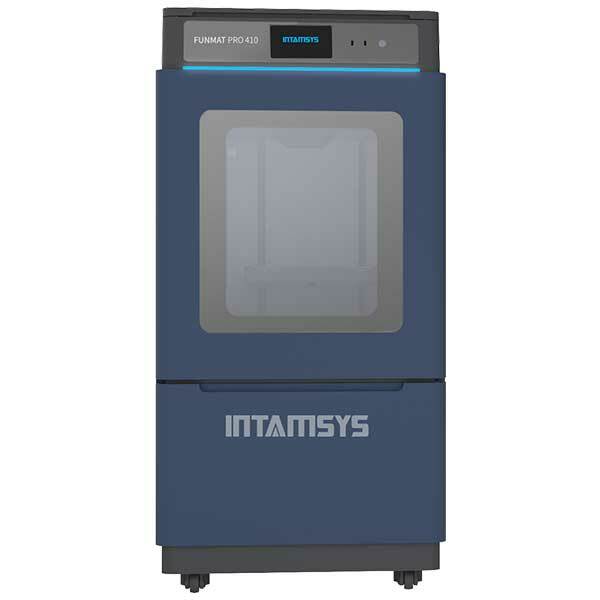 This entry-level 3D printer kit is available at the manufacturer price of $340 (see on Amazon). Discover more low-cost 3D printers with our selection of the 10 best budget 3D printers under $300.